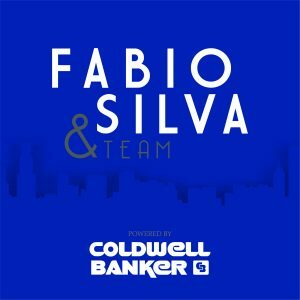 The opportunity to cultivate the excitement for soccer throughout Lake Nona and Central Florida is an honor. 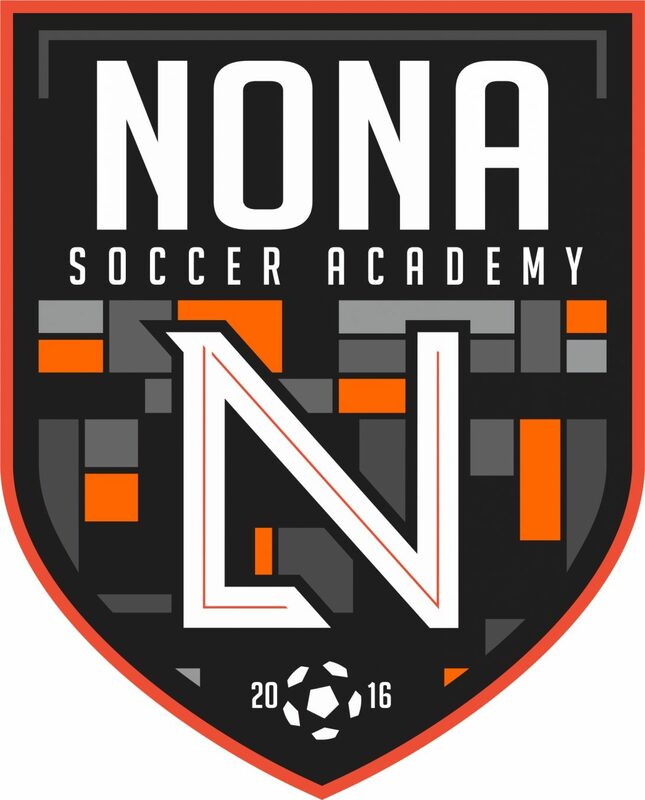 When your children become members of Nona Soccer Academy your community just became smaller. 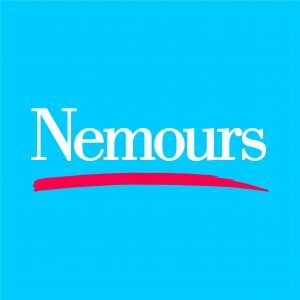 Belonging to our organization connects all and we are devoted to partnership with our area schools, neighborhood business and our already established partners and sponsors. Nona Soccer Academy will be increasing involved with family events, community outreach initiatives and continue to expose families to all the inherent benefits soccer has on our youth. If you are interested in learning more about partnership and sponsorship opportunities, please contact us. At Nona Soccer Academy we pride ourselves on the soccer environment we have created right here in our neighborhood! We promote the importance of family and we also have a mutual respect for a healthy balance between youth athletics and academics. 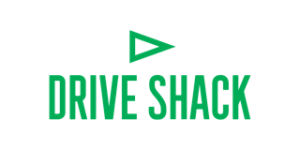 Our coaches, our parents and our players become an instant family when you are a member. As a growing soccer club, we remain committed to caring for our players as a whole, including all aspects of the soccer experience with us. 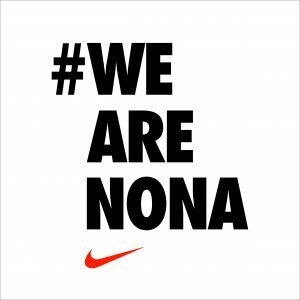 Our parent support and involvement enrich our Nona Soccer Academy and the success of our players. As a family we can have confidence knowing our children are achieving excellence through outstanding coaching and sideline support. 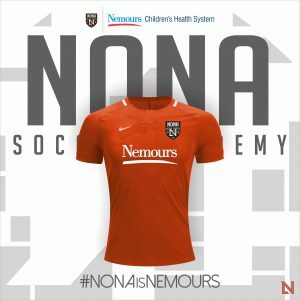 We also provide opportunities for all family members to support Nona Soccer Academy and your children by offering a variety of jerseys, hats, car magnets, pull-overs, and more!